View photos taken at the JW Marriott Resort and Hotel in Orlando Florida. 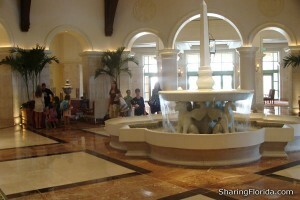 Photos include the front lobby, the back view of the hotel and the large pool and lazy river. This is located in Orlando Florida. View the map and address to this resort. 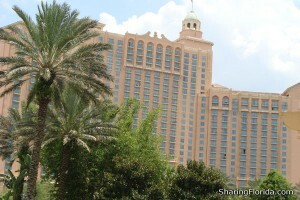 This is the JW Marriott which is next to the Ritz Carlton in Orlando Florida. This is located at 4040 Central Florida Parkway, Orlando Florida. Just past Sea World and Discovery Cove. On the same property as the Ritz Carlton Hotel. 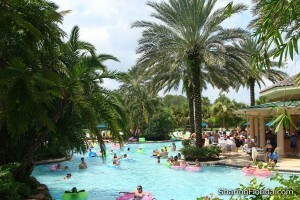 This hotel includes a very popular ‘lazy river’ in the back area of the hotel. Recommended!